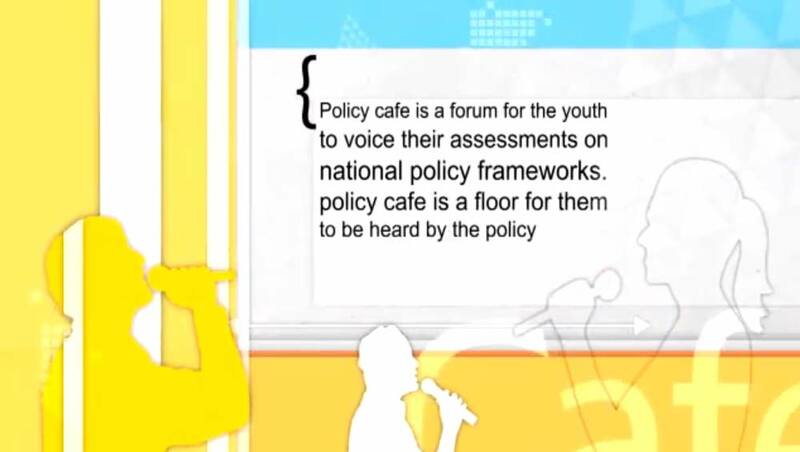 Policy Café is a forum for the youth to voice their assessments on national policy frameworks. It is an avenue of democratic exercises where every young person is expected to share his/her thoughts, opinion and ideas regarding the formulation and functioning of policies. It is a forum for the young generation to be engaged in policy discourses; simultaneously it’s a floor for them to be heard by the policy makers of the nation. Policy Café with Sajeeb Wazed Joy on ICT, took place on March 18, 2014 at Winter Garden, Ruposhi Bangla. Sajeeb Wazed Joy, IT adviser and son of current Prime Minister of Bangladesh, merged his voice with the promising young entrepreneurs and professionals of the society. ICT State Minister Zunaid Ahmed Palak was also present as a guest. In this intensive congregation many scorching apprehensions had been discussed and taken under consideration for building a better Bangladesh for the future generation. The main topic of discussion was the National ICT Policy -2009, moreover; all the participants were from well known ICT background and they have raised very important points for the next ICT Policy.